Free Twilight Desktop Icons is a collection of 12 free icons for personal and commercial use (software applications, websites, blogs etc.) representing various characters, concepts and symbols of Twilight Saga. The images are distributed under a Creative Commons Attribution-Share Alike license 3.0 (free for all, but a link to www.aha-soft.com is required). As well as all our commercial sets, these icons are carefully created pixel by pixel by the hand of an experienced artist. They present a bright palette of colors, smooth and well-rounded edges. The icons are available in sizes of 16×16, 32×32, 48×48 and 256×256 pixels. All images are in the 32-bit True Color format. The icon set includes images representing all 4 books of the Twilight Saga series (Twilight, New Moon, Eclipse and Breaking Dawn), main characters of the saga (Edward Cullen and Bella Swan) as well as other images (wolf, bite, full eclipse, wolf track, apple). All the icons are available for instant free download, no registration needed. 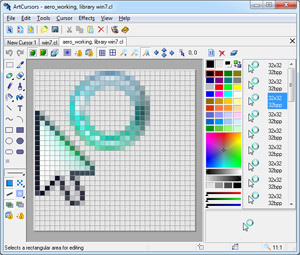 A perfect software solution for editing icons and small graphics is waiting for you at free-icon-editor.com.